B4 Nice Park is situated just 100 metres from the Promenade des Anglais and close to the old city of Nice. 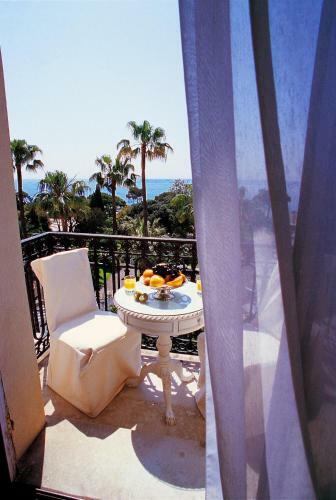 It overlooks the Mediterranean, offering views of the famous Baie des Anges. All of the rooms are bright and spacious with a TV and minibar.